Sometimes, you just need a good social media contest idea to promote your online business. The tricky part is coming up with a good idea for that contest that will get your audience excited about participating. If you throw together a half-baked idea, everyone will see right through it – and they won’t bother taking the time to get involved. You’ll have wasted time getting the contest set up, and your business will look a little pathetic with a poor turn out. Don’t embarrass your brand: Take the time to figure out which contest makes the most sense for what you’re trying to achieve, and then get the right tools in place to administer the contest, to promote it, and to make sure you get the most mileage out if it that you possibly can. Before we dive into the 25 contest ideas we’ve gathered to promote your online business, let’s go over some basics for a successful contest. Here are a few things to consider before you launch your contest. These three steps will help you craft a more profitable contest with results you can learn from and perfect over time. Set this goal before the contest begins so you can build the contest around it via entry format, submission, etc. Outline what your prize will be (and make sure it’s something your contest participants will be excited about) before the contest begins. Limited edition items, gift cards, or a large collection of products work well, as these have high value to entrants. Then, outline how the prize winner will be chosen. If your contest is a sweepstakes, sites like Rafflecopter or Random.org can help ensure you’re choosing a completely random winner (and can help keep your contest fair). Once you have these three basic steps outlined, you can start getting more specific about the contest itself. 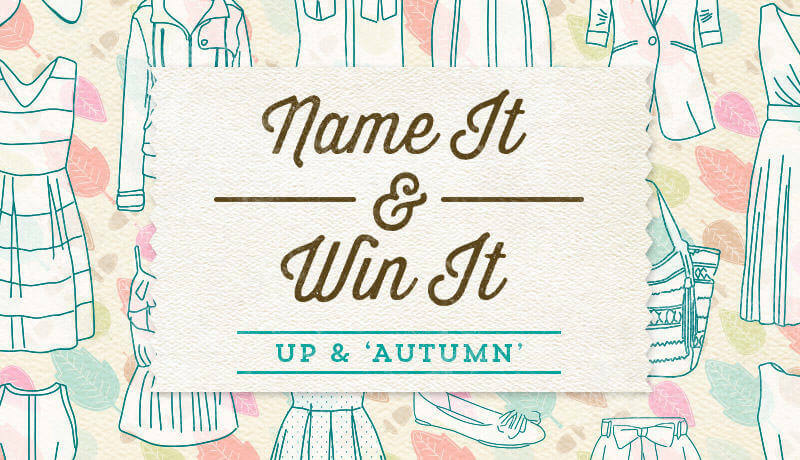 Here are some ideas for contests you might try this year with your online store. 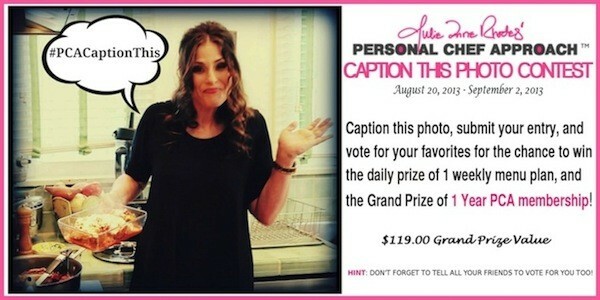 Have participants create a creative or funny caption for a photo you post, and then pick your favorite as the winner. 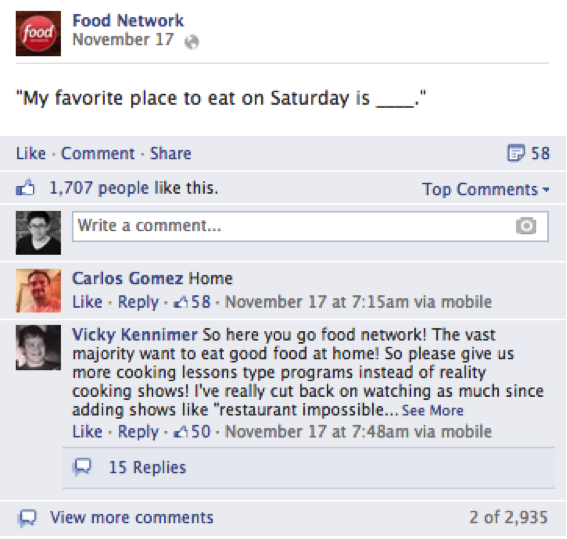 Ideally, the photo will relate back to your store or products to keep the contest relevant. Sweepstakes work well for getting new people to opt-in to your email list, like/follow/share your social media accounts, or check out items from your store and comment on a particular blog post. Often times, participants can earn more entries the more actions like these they complete. From there, a random winner or the one with the most votes is selected at the contest’s end. Leverage user-generated content by having participants create a short video as a contest entry. The video might showcase a person using your product, sharing why they deserve to win your contest, or talking about why they love your brand. These stories can be great ways to get testimonials for your brand while incentivizing contest participants. Ask participants to write an essay about why they admire your company and/or products. You’ll find some great customer stories and quotes within these essays you can leverage later, too. Let users enter your contest by taking a selfie with your product. This helps add real-life context to what you’re selling–and shows that you already have lots of customers who love your products. 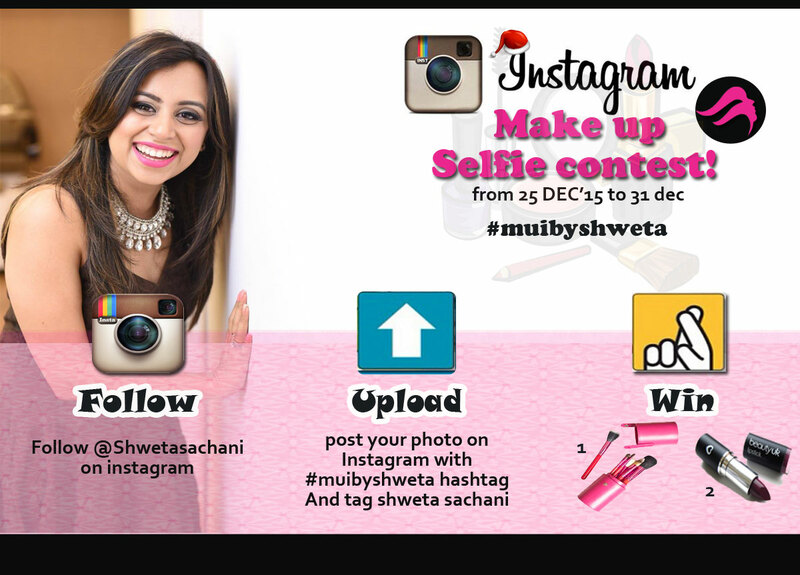 From here, you can randomly select a winner or let your audience vote on their favorite selfie. Let users share how they use your products with a contest geared toward participants sharing their best tips. This is a fun and easy way for your audience to learn hacks and tips about using your products–and creates a dialogue on social media. Ask participants to share their best tip for using a your products and then choose the top liked tip or a random winner. Create a contest that encourages people to share photos featuring your product or business on Instagram with a custom hashtag, and draw weekly or monthly winners. This helps build brand awareness and shows your product being loved by happy customers. This more generic photo-sharing contest that encourages contest participants to share a photo as an entry. 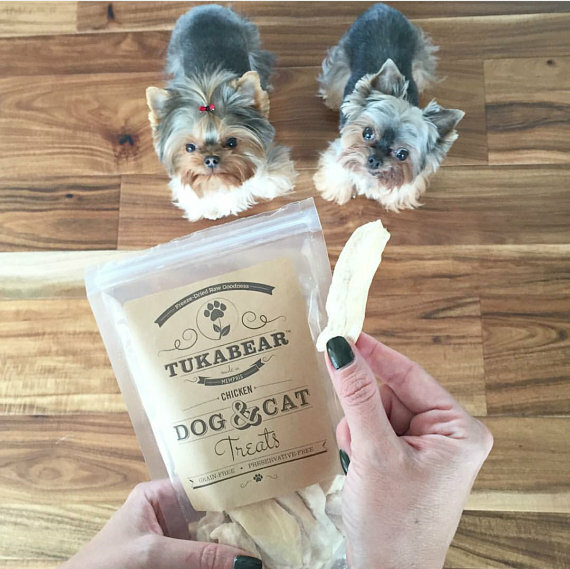 It could be a photo of their favorite outfit featuring an item from your store, or a photo of your pets enjoying their favorite treats. The idea is to feature the product…but with the user’s personalized twist. Ideal for pet-centric online stores, cutest pet contest are a great way to get participants to share photos of their furry friends and to encourage voting, sharing, and promotion of your store. Plus, it’s a simple way to learn more about your animal customers! Encourage your audience to get artsy with a drawing or painting contest. Have them create an artistic representation of their favorite product from your store, and then open up voting on which one your audience likes best. Especially around the holidays, a recipe contest is a great way to get people sharing their favorite foods and tips for dishes. If you have a food-related online store, see if you can tie the recipe contest into your products and encourage entrants to create something new with your offerings. Ad libs and fill in the blank contests can help drive people to your online store by testing people’s knowledge. Ask a question like: The Ecwid blog first posted on ________ date? to make people search out the answer within your website. You can randomly select a correct answer or give it to the first correct response. Test your audience’s knowledge with trivia questions about your brand. Again, you can drive store visits by asking highly specific questions about your brand’s history, your products, or by using snippets of product photos. Keep the contests going with a week-long, product-a-day giveaway. Each day, you can award a surprise product to a random contest participant who shares your Facebook status or who comments on a particular post. Let your audience get involved with naming your products by challenging them to name a new product you’re releasing. Encourage puns, a play on words, or a deep knowledge of your brand. You can let people vote on the name they like best, or you can self-select the name you think is best. Challenge your participants you create a lookbook around your products. This might even become a marketing asset you feature for your store. Just remember: This is a big undertaking, so be sure the prize is proportionate–it needs to be worth it! 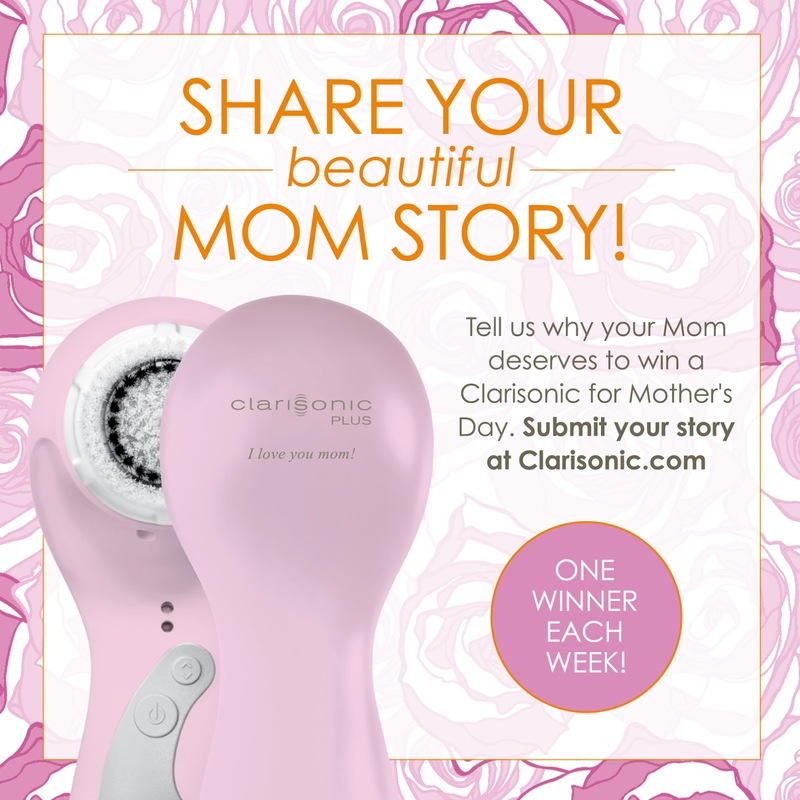 Have people share a story about their moms in honor of Mother’s Day, and talk about why they think their Mom deserves a prize package on her special day. Then, randomly select a winner from the submissions. Same as Mother’s Day–but with dads. Encourage people to celebrate their families and tell stories about their loved ones. This is a great way to earn organic shares on social media! If you’re partnering with an influencer for a contest, your prize might be an in-person session with that influencer for whatever his or her specialty may be. 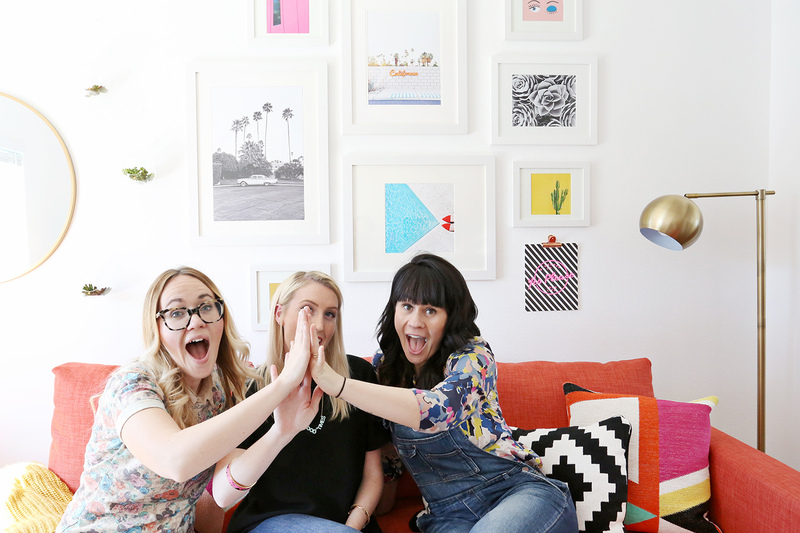 Maybe it’s a decorating session, a makeover, a closet revamp–you name it. A chance to get one-on-one time with an expert influencer can drive participation in a big way. Rather than designating a specific item for your contest, add some mass appeal by making your prize a gift card. This can attract more participation, as it lets the winner select whatever he or she wants. Find out which items your audience really likes by creating a contest in which people vote for their favorite items from your store. At the same time, anyone who participates is entered to win in a random prize drawing. Think of it as a type of interactive user survey! Get in the holiday spirit by encouraging contest participants to decorate holiday items — but with a branded twist. 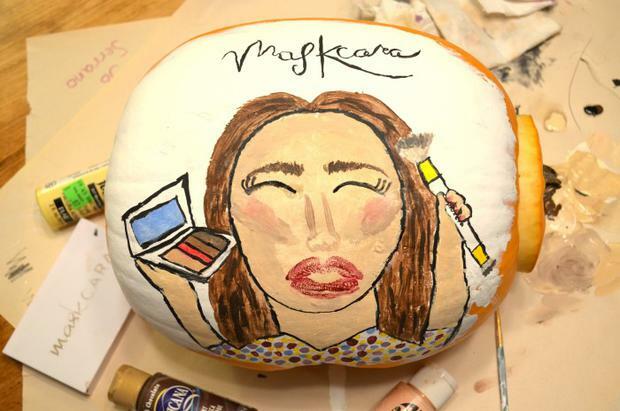 Entries might be carved or painted Jack-O-Lanterns with your logo, cookies iced with your products, or ugly Christmas sweaters that bear your brand name. Go old-school and create a contest where participants have to create a jingle for your brand. You’ll get some free advertising–and you might find your next marketing hire! If a contest sounds like a good fit for your online store, here are the next steps you need to take to get the ball rolling. Choose 1-3 contests that you want to run throughout the next 12 months to drive sales. Outline your prizes for your contests, and get a plan in place for how you’ll select your winner. Get a strategy in place for marketing your contests, and start pulling together the pieces (and potential partners you’ll need) to make them successful. With some planning and strategy in place, you can implement a few smart contests throughout the year to boost your online sales and grow your audience in a way you could never have dreamed before. Just remember: Don’t overdo it, and make your contests worthwhile for the participants. They shouldn’t bankrupt your business, but they shouldn’t be underwhelming for the audience, either. Introducing two or three new contests during the year is a good way to get started and can keep your promotional budget in check. Your turn: What’s the most successful contest you’ve ever ran? We’d love to hear about it!